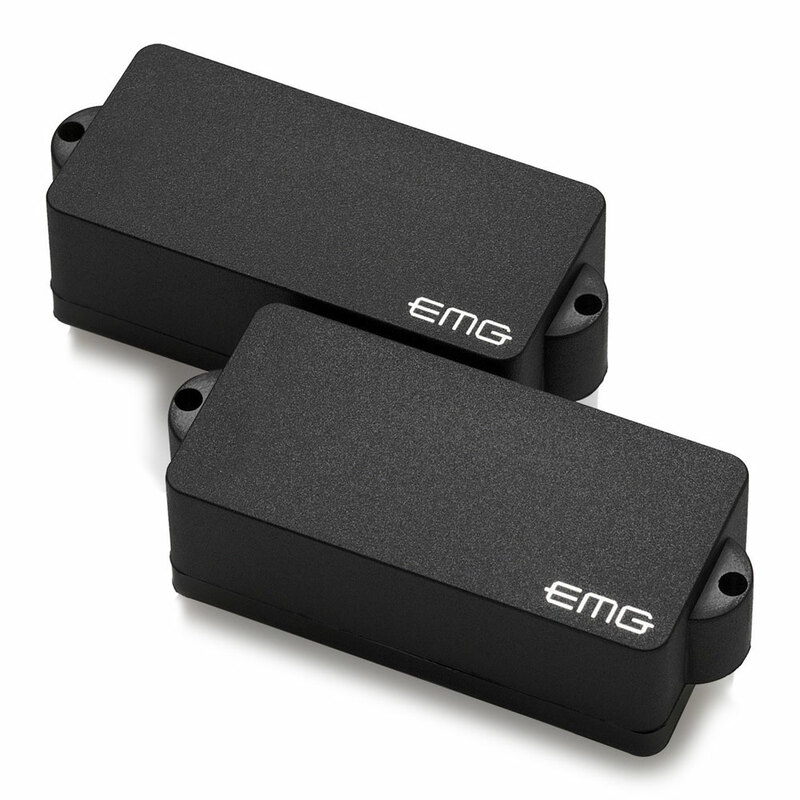 The EMG P Bass Pickup is one of their most popular bass pickups, it covers a wide sonic palette of classic and modern bass sounds. It uses ceramic magnets coupled with short, squat coils to produce a tone with brilliant high-end articulation, warmth and incredible low end punch. Countless pros use this bass pickup because of its natural presence, superior definition and low noise, great for all styles of music, in the studio or on the stage. The P Bass pickup features their solderless system for quick and easy installation, it comes with everything you need including a 25k volume and a 25k tone pot, stereo output jack, battery connector and all required connector wires (pickups can be soldered if required).